The class begins on Sunday, March 3 at 9:45 am in the Family Chapel. Jesus communicated deep spiritual truths through simple, vivid, and engaging stories. Woven from the stuff of everyday life, the parables of Jesus made the kingdom of God understandable and accessible to his listeners. 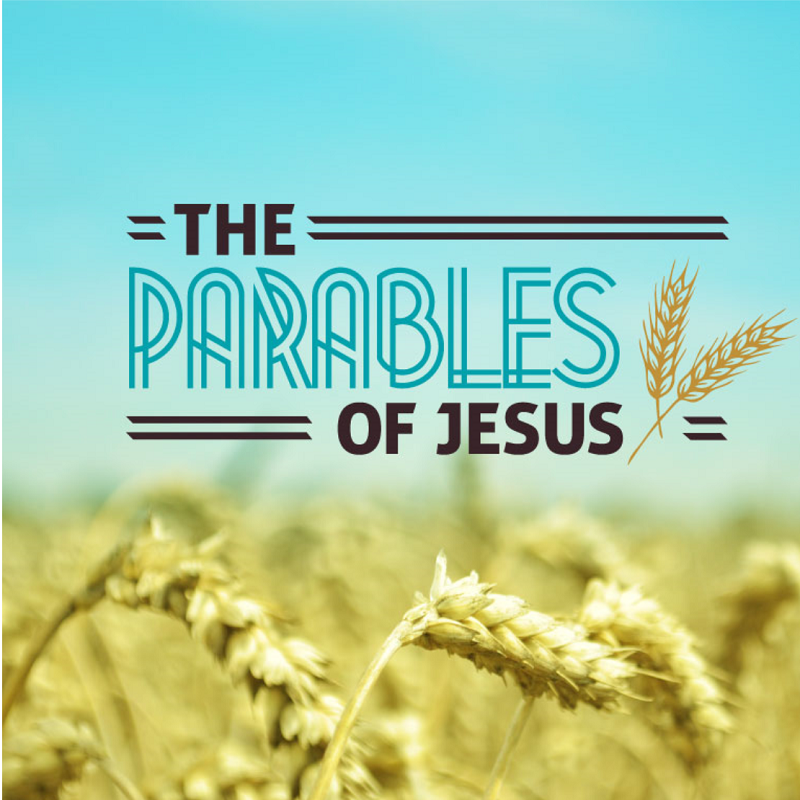 This class will give you new insights into Jesus’ parables and their meanings that will help you get the most out of the parables of Jesus both in your group and applying the lessons to real life!